Warrior Homesteads is an Ohio-based nonprofit that aims to eliminate veteran homelessness. They are committed to providing sustainable, community-based housing for veterans. 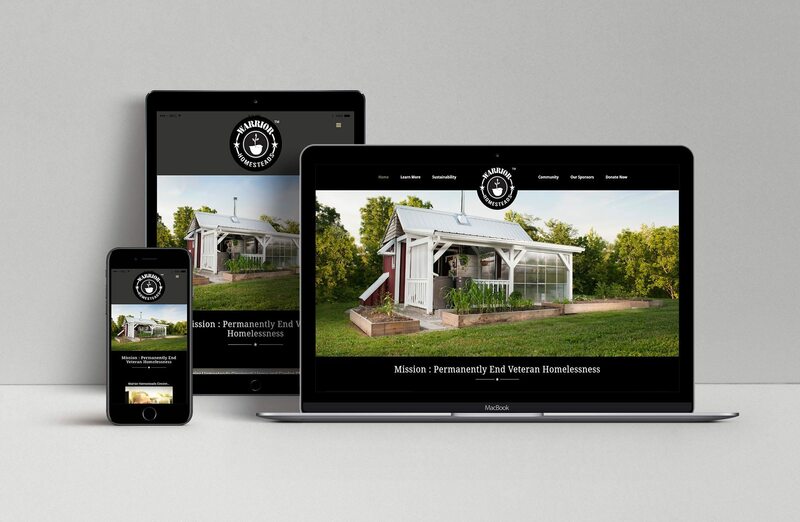 As a new charity, Warrior Homesteads did not have a website. 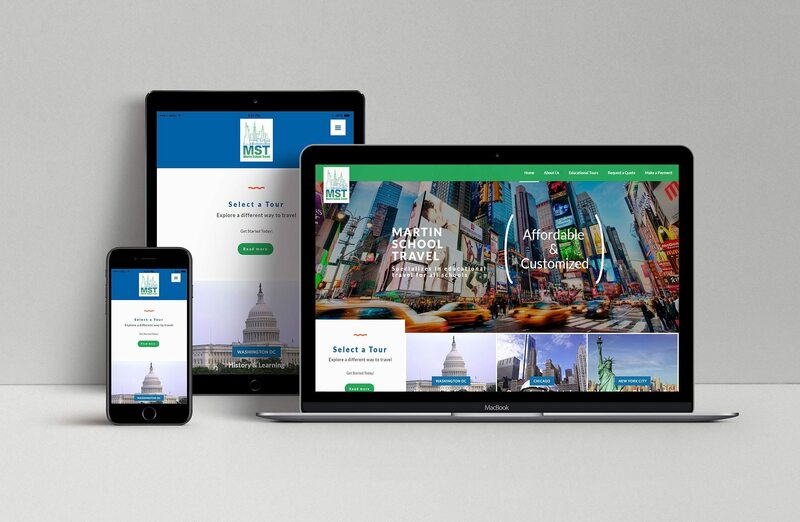 However, they knew how important websites are to charities, so they came to webFEAT to have one built. 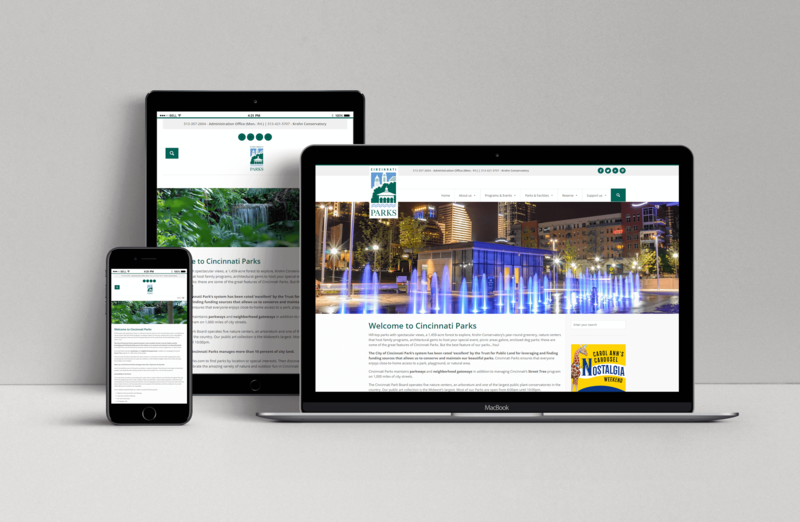 They wanted their website to look good, but it was more important that it represented their message. They also wanted a space where they could invite people to volunteer, and to create a place where people could create a community around their cause. Finally, they wanted a way for people to donate to them online. Since Warrior Homesteads focuses on providing housing for veterans, we utilize visuals to best represent the impact they have on their community. 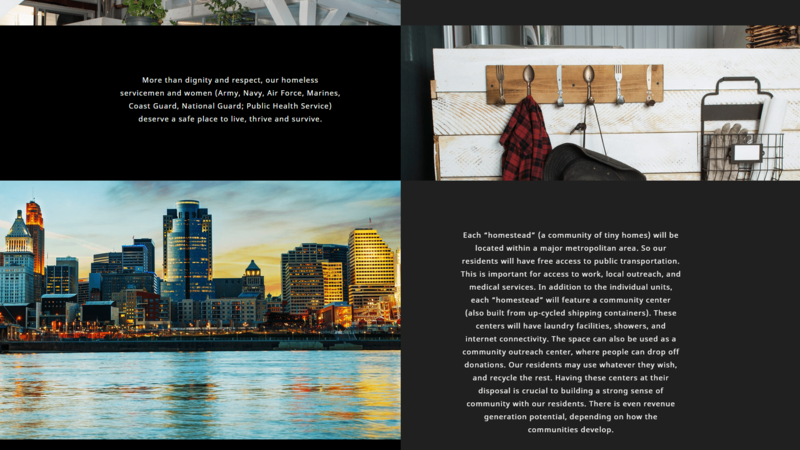 High-quality images of the housing fill every page, making it easy for users to see exactly what kind of impact the charity has on those it helps. 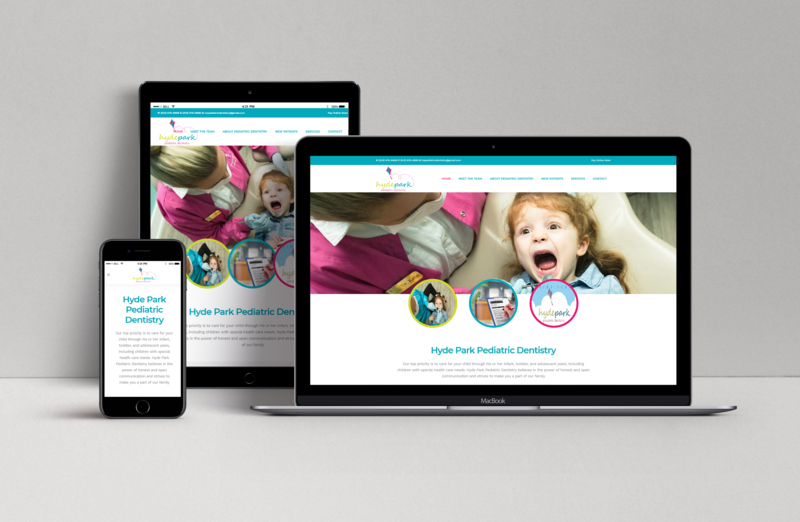 The website is responsive, mobile, and features parallax backgrounds, making it visually appealing as well as fast. Invitations to donate inspire users to take up Warrior Homestead’s cause. 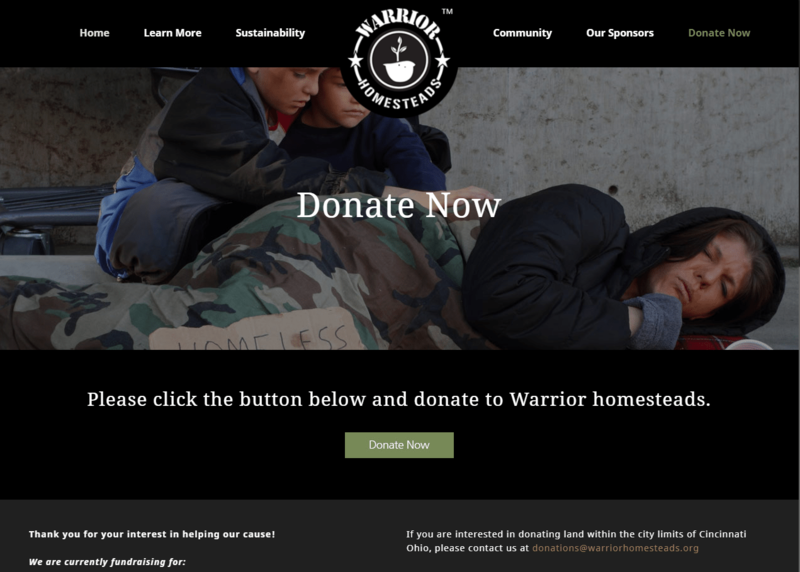 These calls-to-action motivate users to lend their assets to Warrior Homesteads and cause them to feel more of a connection with the nonprofit and their mission. ￼Parallax backgrounds cascade down the page. They stay in place as you scroll and give off an enchanting effect that draws users into the page. webFEAT cares about what its customers care about. 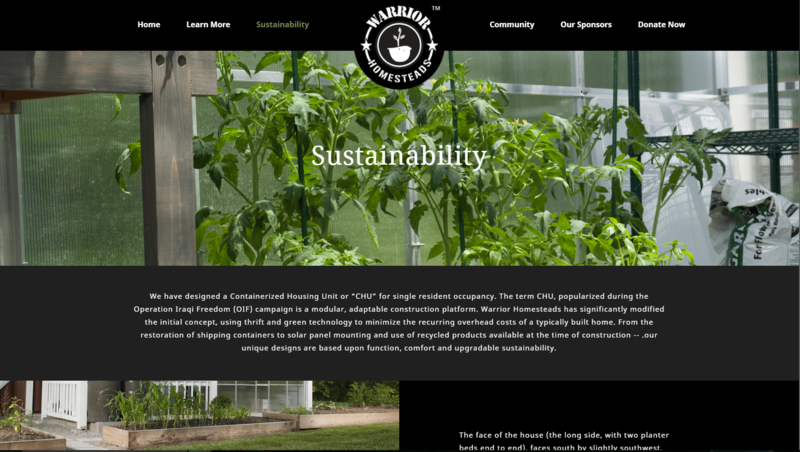 Sustainability is an important part of Warrior Homesteads’ mission, so we made sure it was front-and-center on the website. More parallax backgrounds and a wealth of details make this page both eye-catching and informative.